DOA-X.com offers the best free online tool to get organised with your DOAX3 Collection. Just register, GO INSIDE and start your DOAX Collection. And yes it is completely free. Start organising your Collection today. Every girl got her own color style. Select your favorite girl style using the gear symbol in the main menu. Share your progress with others and support the project by submitting missing information. Sharing is carring! Input your collected items or item ratings and see the changing statiscs and ratings without reloading the page. We have a lot of data we can evaluate. Wherever you are. You will get the progress for the current category or item. You want to contribute some information or found something wrong. Please let us know! "Read more" to find out how jou can help us. How this project was born and will grow. It's me Marcel. I'm the programmer and founder of doa-x.com and the doax online sheet. And I'm a passionate DOA gamer. I want to collect all the swimsuits even I will get no trophy for it. But there are a lot of them. That's why I'm starting to organize myself. In the past years when DOAX2 was the actual DOAX game title I programmed a VBA Macro for Microsoft Office 2003. But with newer releases of office it getting more and more incompatible. I made a lot of improvements. Wrote almost 10.000 lines of code. Version 8 was the last version and the project was abandoned by myself. Now in 2016 I have the knowledge to make an online sheet. And I want to share it with all the passionate DOAX gamers. I need your help. There are a lot of swimsuits I don't know the preference of each girl. 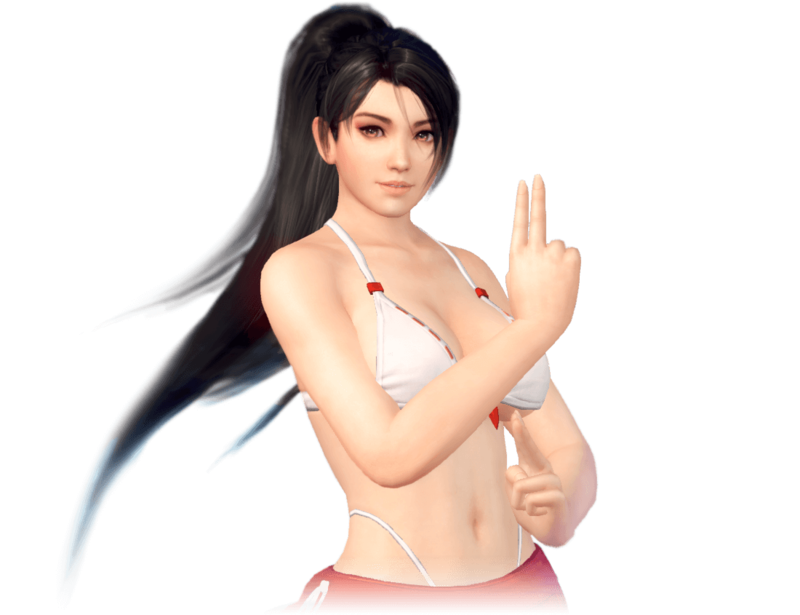 Some of the owner swimsuits I haven't unlocked yet and I'm not able provide the images at the moment. It would be awesome to get some support from the community. Please provide me the screens of the missing images. How it works? Use the PS4 share button to make a screenshot, save to USB-drive and upload to an image hoster of your choice. To get the best quality make sure your share setting is set to save as PNG*. Please tweet me the image URL and preference information using the hashtag #supportDOAXProject. I will try to update as soon as possible. You are invited to use this service for free. You will find all the swimsuits and Items. After registration you can save your own user collection and share your progress with others. Hope you will like it and may find it helpful. Happy collecting! *Tap on the Share button of the DualShock 4 controller > Share Settings > Screenshot Settings > Image Format > PNG. Feel free to contact me if you have any questions or want to support the project. But remember it's a one men show. So please be patient and stay tuned.